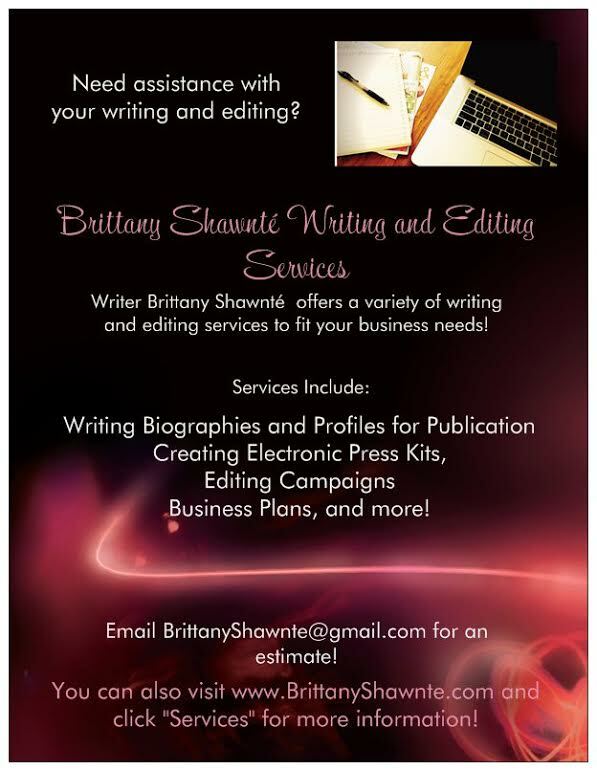 The Spotlight by Brittany Shawnté: Justin Bieber Paternity Suit Dropped! Justin Bieber Paternity Suit Dropped! I knew from the very beginning that this woman was mental. Or just wanted some money. Her story didn't add up to me. I know that there are singers and rappers who hook up with women after their concerts, but Justin is a kid in my eyes still. He doesn't seem like the type to do something like that. And now that the case has been dropped, it's obvious to everyone that Yeater was lying. And besides, to be honest, the boy is dating Selena Gomez. SELENA FREAKING GOMEZ, who is incredibly gorgeous. To hook up Mariah Yeater would have been a serious downgrade! What do you think of the lawsuit being dropped? [PICS] See Tori Spelling's Baby Girl Hattie!